Antonio Lee comes to Thaden from the Er Xin Elementary School in Taiwan, where he served as Director of Bilingual Education. At the Dalton School in New York City, he served as the school’s first Director of Global Initiatives and taught Mandarin. He also served as Associate Director of Admissions at Trevor Day School (NY). 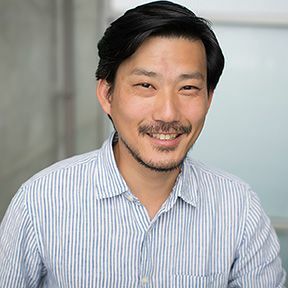 Mr. Lee holds a bachelor’s degree in Spanish from the University of California at Berkeley and a master’s degree in bilingual education from Teachers College, Columbia University. Having grown up in Taiwan, Costa Rica, and the United States, Antonio speaks Mandarin, Spanish, and English.